Searching for Varun Dhawan upcoming movies? Then you are at the right place. 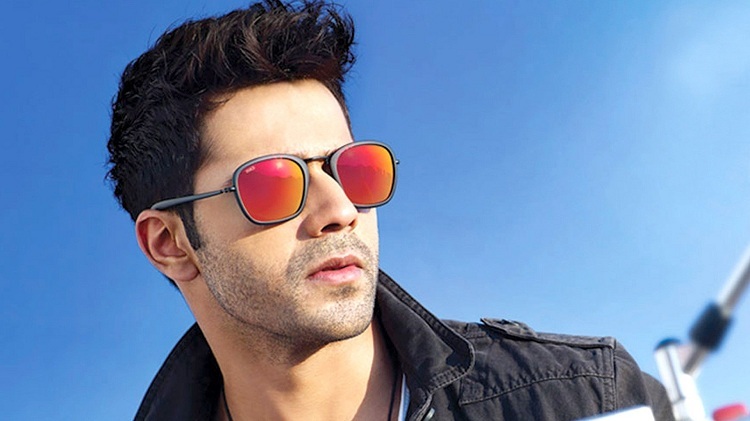 Here we will provide you the complete information about the Varun Dhawan upcoming movies list. Varun Dhawan is one of the most popular as well as youngest stars of Bollywood world. Varun’s last release, Judwaa 2 did exceptionally well at the box-office. 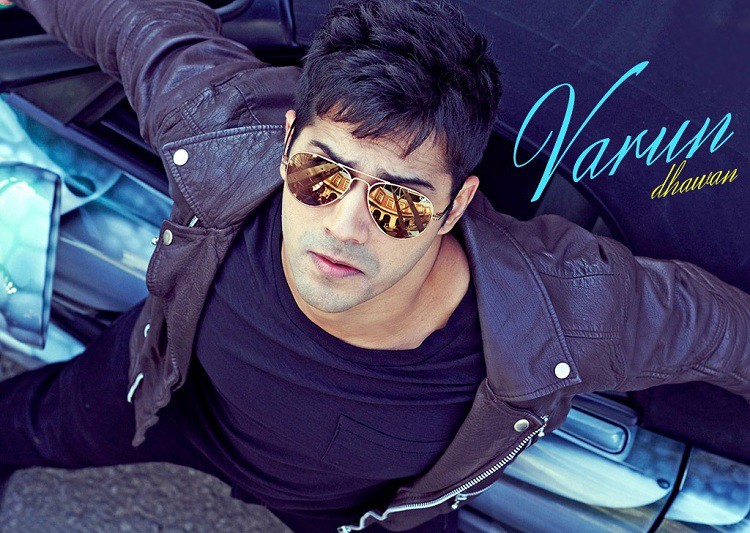 In a very span of time, Varun has created an impressive place in Bollywood with a list of hits. Varun Dhawan belongs to a filmy background but he established himself on his own talent and also received several awards in just 4-6 years of acting career. He is the son of famous film director David Dhawan and homemaker mother Karuna Dhawan. He is a versatile actor of Bollywood industry and he proved it by doing work on different types of movies. He gave number of hits movies like – Student of the Year (2012), Main Tera Hero (2014), Humpty Sharma Ki Dulhania (2014), ABCD 2 (2015), Dilwale (2015), Dishoom (2016), Badrinath Ki Dulhania (2017) and Judwaa 2 (2017). 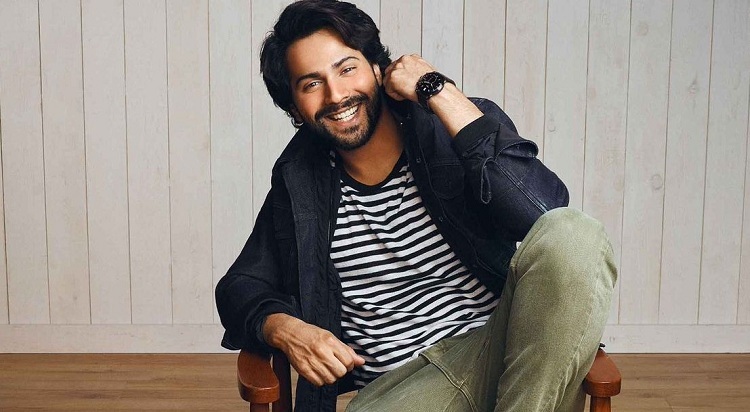 Sharat Kataria who is the director of Dum Laga Ke Haisa, will direct Sui Dhaaga under Yash Raj Films where Varun Dhawan romancing with Anushka Sharma for the first time. The director of 2 States, Abhishek Varman will direct a group of including Varun Dhawan, Alia Bhatt, Sanjay Dutt, Madhuri Dixit, Aditya Roy Kapur, Sonakshi Sinha in one frame which will be an epic drama. After Humpty Sharma Ki Dulhania, Badrinath Ki Dulhania the famous trio Producer Karan Johar, director Shashank Khaitan and the lead actor Varun Dhawan again combines for Rannbhoomi to release on Diwali 2020. This will be the Varun and Remo’s second collaboration after ABCD2. Varun Dhawan and Katrina Kaif paired for the first time and this will be the Bhushan Kumar and Remo Dsouza’s biggest dance film also stars Prabhu Dheva, Raghav Juyal, Dharmesh Yelande, Punit Pathak. Once again Varun Dhawan and his father David Dhawan to reunite for Salman Khan’s another comedy hit Biwi No. 1 (1999) after the super hit movie Judwaa 2. Art director Omung Kumar who proved himself through biopics Mary Kom (2014) and Sarabjit (2016) and now he is going to direct a psychological thriller film Five with Varun Dhawan. 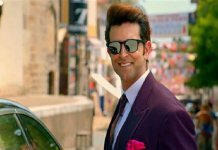 Shuddhi is directing by Karan Malhotra and producing by Karan Johar. Even though the Filmmakers are searching for supportive star cast while producer Karana Johar has confirmed Varun Dhawan and Alia Bhatt as lead roles in the film. So, here is the list of Varun Dhawan upcoming movies with its release dates which will be updated here as releasing date officially confirmed. And we will surely update the article as soon we get any information about the Varun Dhawan upcoming movies.